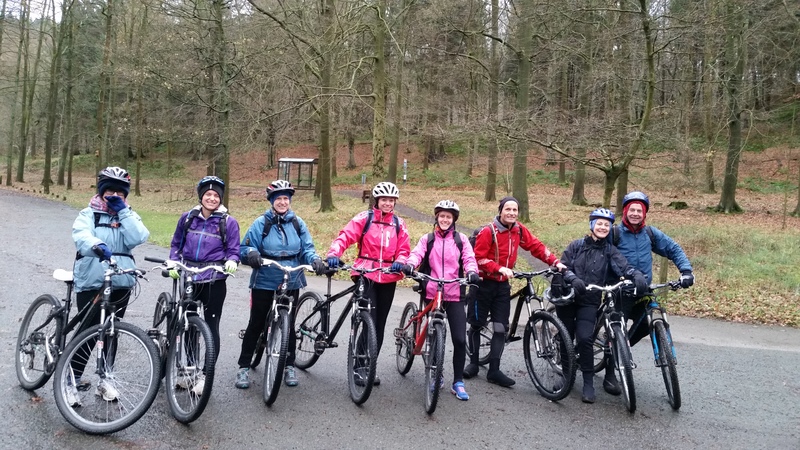 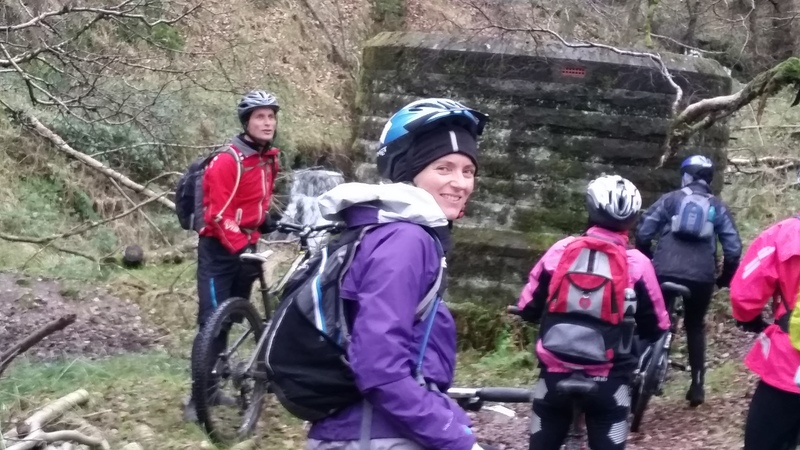 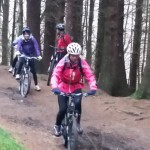 We had a fantastic day in the Peak District with a group of ladies from all over the country that booked on for our mountain biking day. 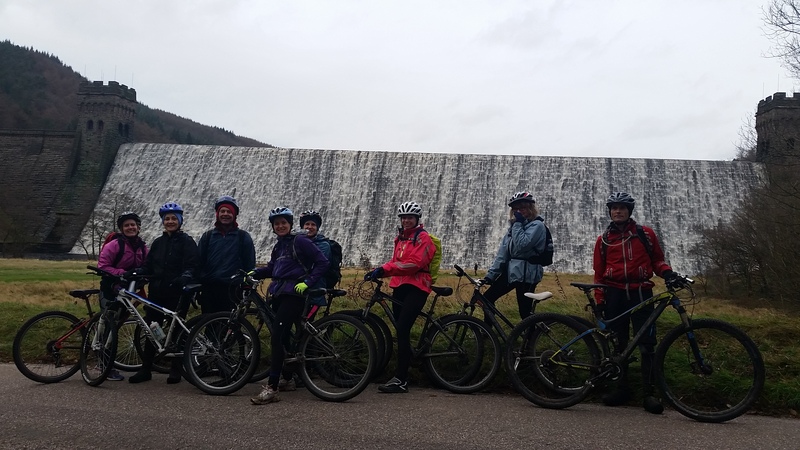 We met by Ladybower Reservoir and set off for the day with a group that were undeterred by the strong winds and threat of rain. 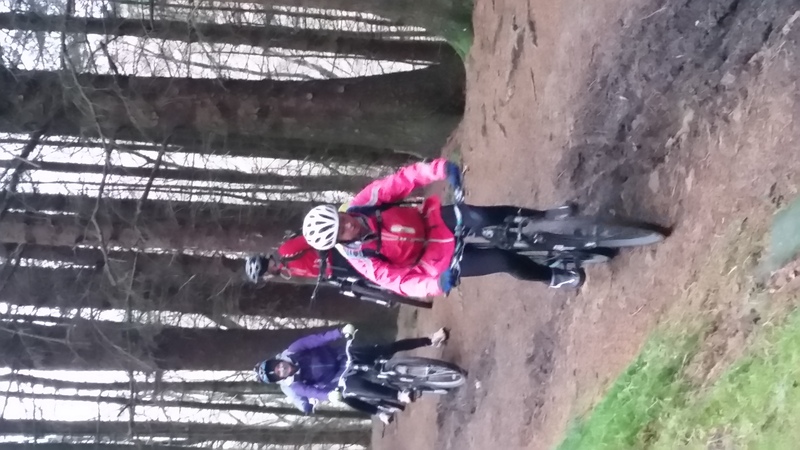 We took on muddy tracks, trails, hills and although it was too windy to go right across the top, we still had a fantastic ride together. 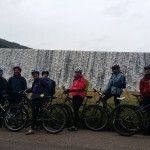 A highlight was delicious cakes and hot drinks at the Rest Café in Bamford before heading back with beautiful views over the reservoir and a helping hand with the wind behind us. 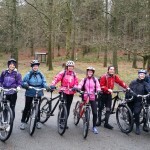 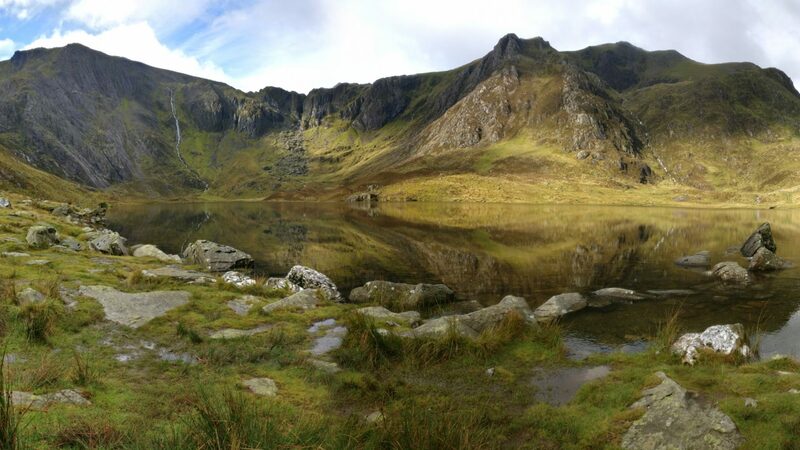 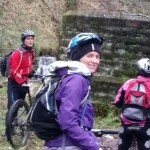 Thank you to the whole group for their brilliant efforts and making it a great day to be out mountain biking in the hills.